35 years in Philadelphia's courtrooms dedicated to our kids & those in need. Betsy Wahl has spent 35 years serving in Philadelphia's courts — including presiding as a Hearing Officer in Juvenile Court (since 2002), mediating family matters, and serving as a public defender. Now Betsy's running for the Court of Common Pleas because she knows that a balanced approach yields not only safer communities, but also a society that values and lifts up our youth. After graduating from the University of Pennsylvania in 1981, Betsy went to law school, worked at Harvard University's Prisoner Assistance Program, and came back to Philadelphia to dedicate her life to fighting for those in need. Betsy lived in Mt. Airy for over 25 years, where she raised her three children. She now lives in Fairmount. We are thrilled to announce that Betsy has been recommended by the Philadelphia Bar Association Commission on Judicial Selection. By recommending Betsy, the Bar Association is confident that she possesses: high degree of knowledge of established legal principles; trial experience and a deep knowledge of the rules of evidence and courtroom procedures; a record and reputation for excellent character and integrity; financial responsibility; judicial temperament; a record of community involvement; devotion to improvement of the quality of justice. Very happy to announce that I have been endorsed by the Philadelphia Chapter of the National Organization for Women (NOW). NOW is engaged in working to realize a broad vision for progress for women and their families, which is predicated on intersectionality and inclusion. To learn more about the great work they are doing, visit www.phillynow.org. I am thrilled to have received the endorsement of Liberty City today! Liberty City LGBT Democratic Club is an advocacy organization which builds political power for the Philadelphia area Lesbian, Gay, Bisexual and Transgender (LGBT) community through involvement within the Democratic Party. To learn more about this wonderful organization visit www.libertycity.org. Thank you Liberty City! It's so heartening to see young people involved in the political process. Proud to be endorsed by Millennials In Action! Millennials in Action works to create innovative ways to engage, educate, and train the millennial demographic in Philadelphia to become a well-informed voting block. Their vision is to increase the voter turn out among millennials ages 18-35, to foster a culture of civic engagement and community service, and to influence local elections through political fundraising and grassroots organizing. Join them by visiting www.miapac.com. Once again, the Philadelphia Fire Fighters' and Paramedics' Union has endorsed Betsy's campaign. Local 22 represents the uniformed members of the Philadelphia Fire Department. We are so proud to have their support. For the second year in a row, the Transit Workers Union (Local 234) has endorsed Betsy's campaign for the Court of Common Pleas. TWU represents 5,000 workers at the Southeastern Pennsylvania Transportation Authority (SEPTA) and also represents workers in Upper Darby Township, at Hyundai-Rotem in South Philadelphia and MV Transit. A high degree of knowledge of established legal principles. Trial experience and a deep knowledge of the rules of evidence and courtroom procedures. 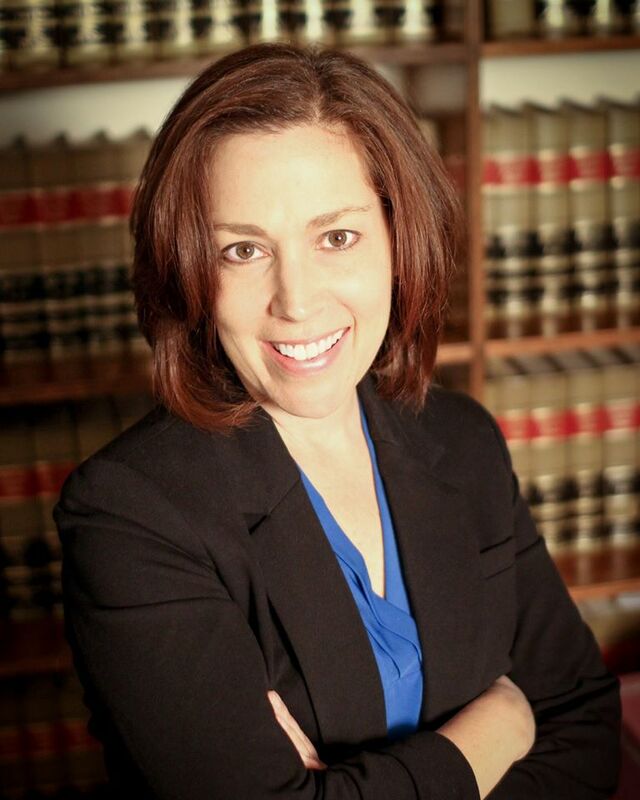 Betsy Wahl has announced that she is running for the 2017 Democratic Nomination for the Court of Common Pleas. "We're going to build on what we started two years ago — and I'm confident this campaign will end with a victory on May 16, 2017," Wahl said. "The bar's recommendations are based on legal ability, experience, integrity, temperament, community involvement, and judgment. The bar recommended... Betsy Wahl." The National Organization for Women (NOW) has voted to endorse Betsy. NOW is engaged in working to realize a progressive vision for Philadelphia women and their families. Support Betsy's campaign — and help create a judicial system that's worthy of our great city. Betsy is working tirelessly to gain the Democratic nomination in the municipal primary on May 21, 2019, but we need your help to make this possible. Whether it's hosting a coffee for your neighbors, walking with Betsy to knock on doors, or putting a campaign sign in your yard, you can make a big difference to put Betsy on Philadelphia's Court of Common Pleas. Click here to go to our contact page. If you want to do more or have any questions, you can contact Betsy directly via email or telephone.